Get up to date with the latest USC news. 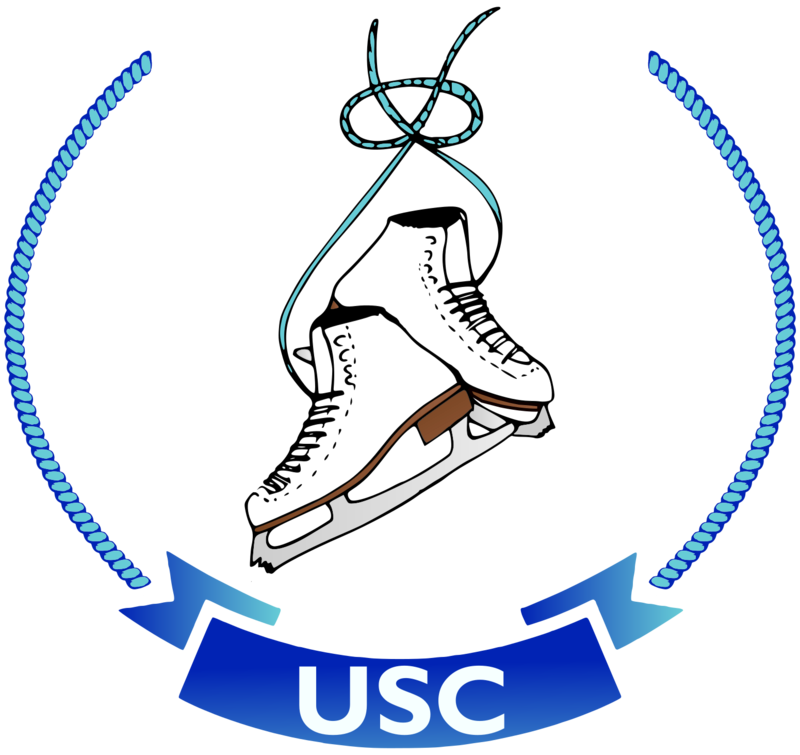 It's the moment you've all been waiting for: the launch of Uttoxeter Skating Club's 'Club Fit' program. Kick off your 2019 season with new levels of strength, flexibility and performance skills. USC goes to Glasgow! Get the low down over the next year.